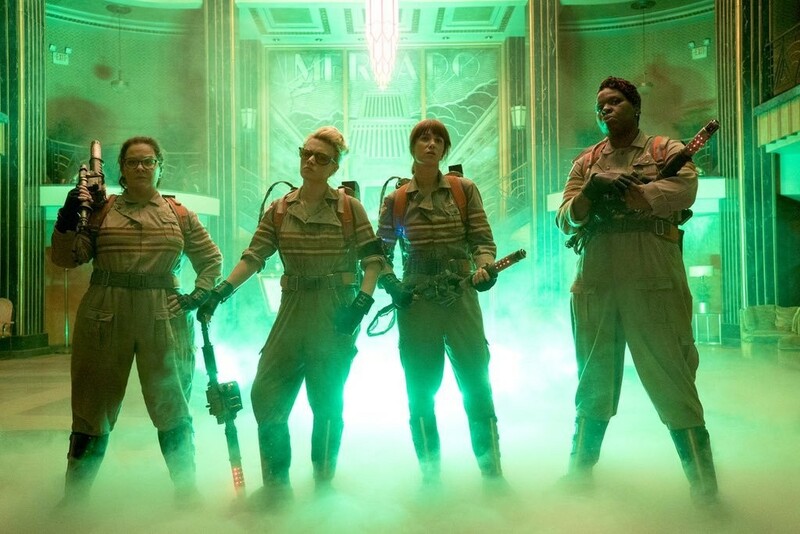 We’ve already seen the all-female Ghostbusters cast in costume in the first official photo shared by director Paul Feig. Now, it’s time to see the phantom-fighting quartet in action. So take that all you misogynistic haters and skeptics of this reboot in general. Things are about to get super strange in the neighborhood and we cannot wait. Now, can we please see more photos of Chris Hemsworth as the Ghostbusters’ receptionist? Pretty please? Forensic Expert's Jesus Sketch: What Jesus Christ Might Have Looked Like Abby Wambach Announces Retirement With Dramatic Tweet: "Make Them Forget Me"
This 70-Year-Old's INSANE Pole Dancing Routine Is Your Friday Fitspiration!